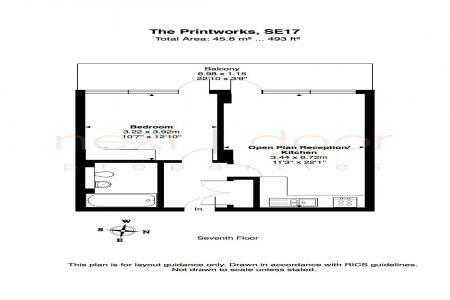 The Printworks, Amelia Street - SE17. 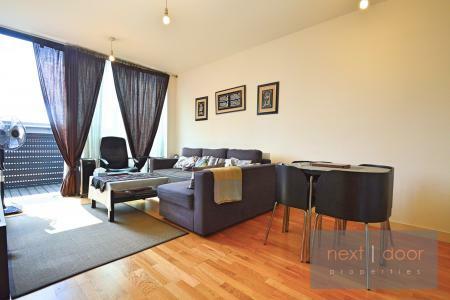 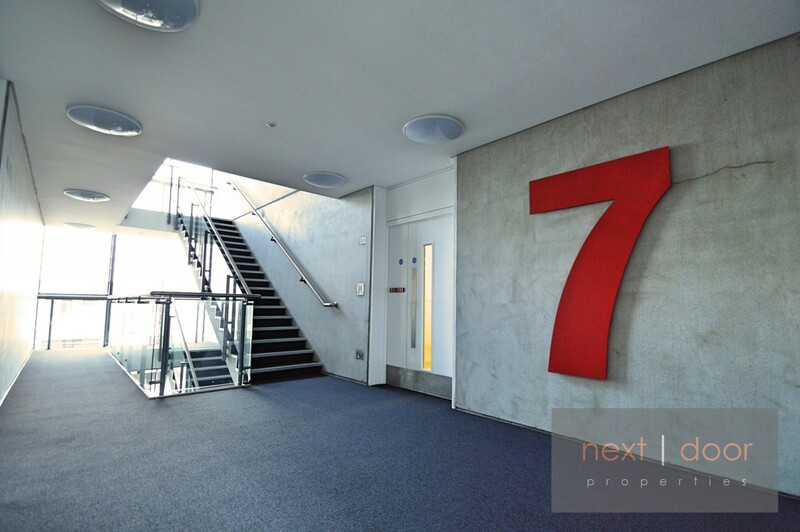 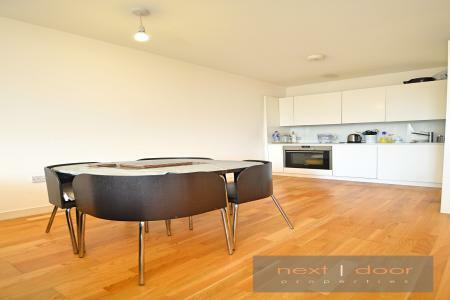 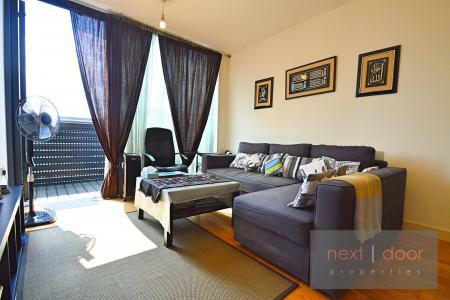 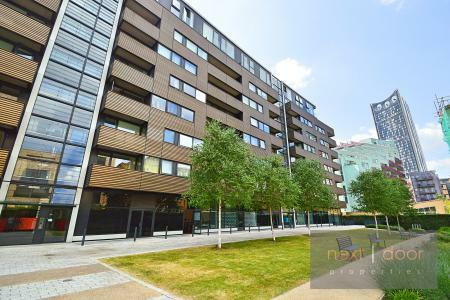 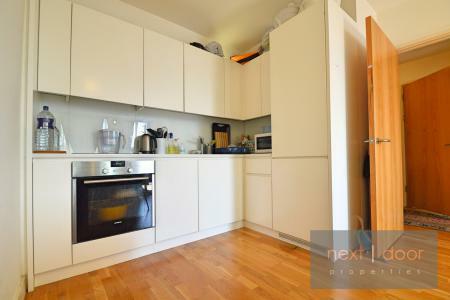 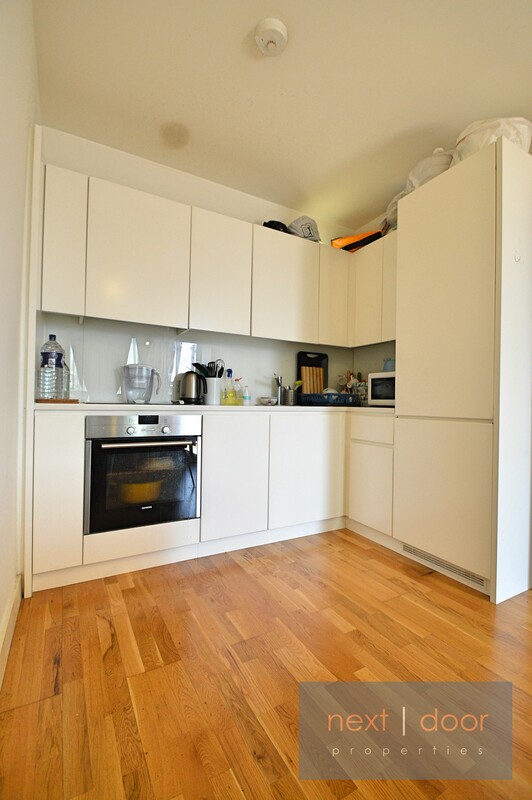 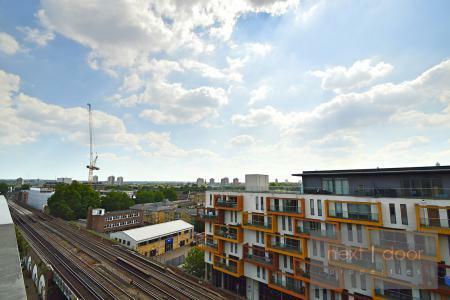 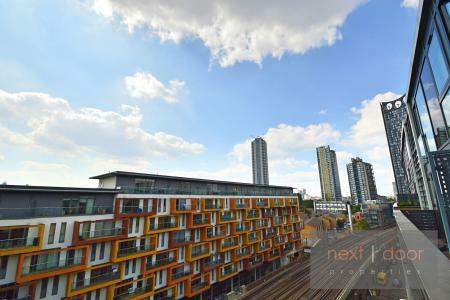 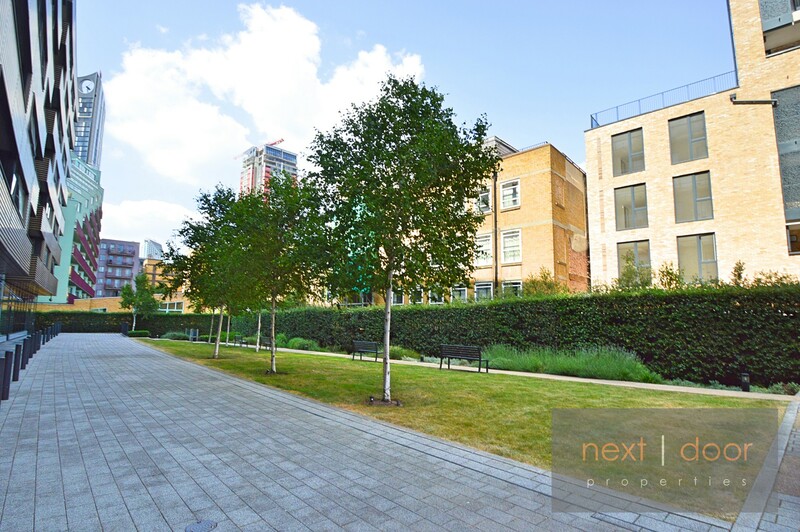 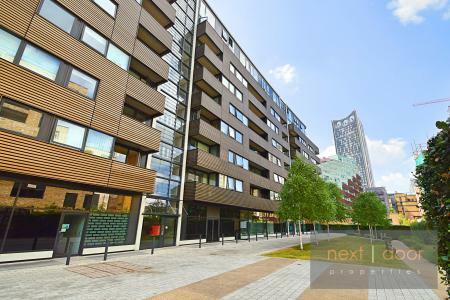 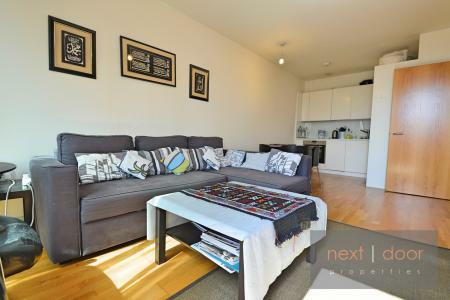 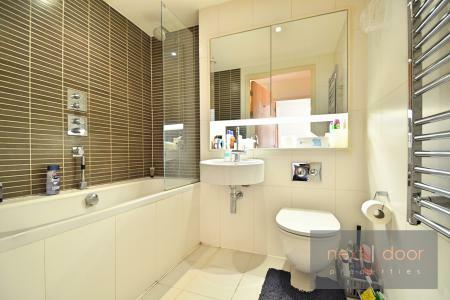 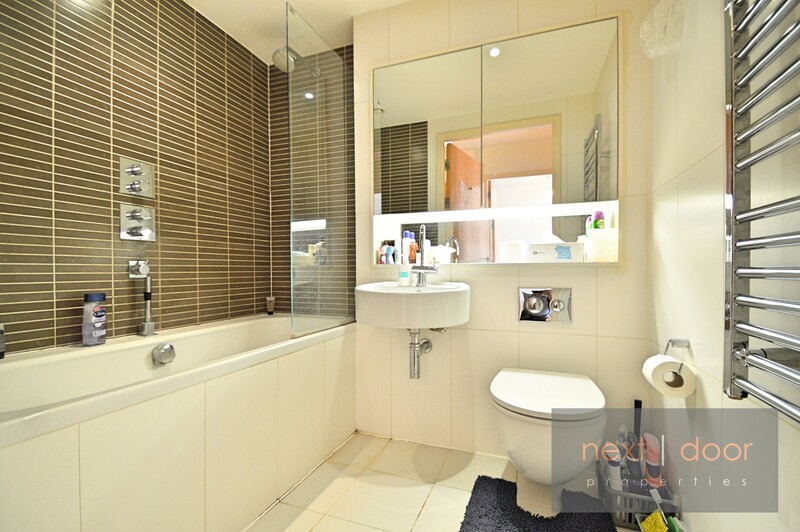 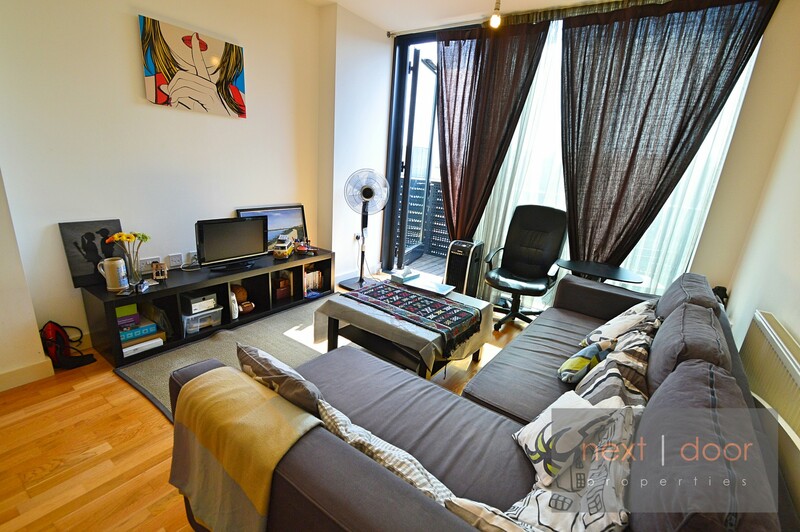 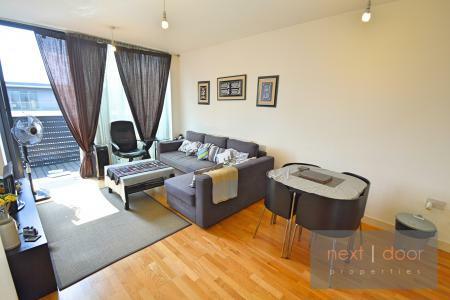 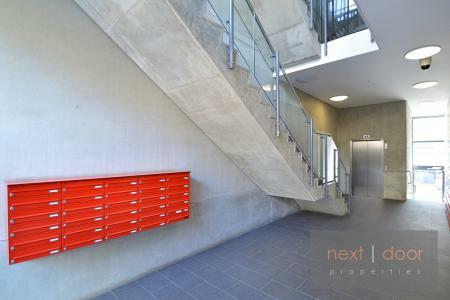 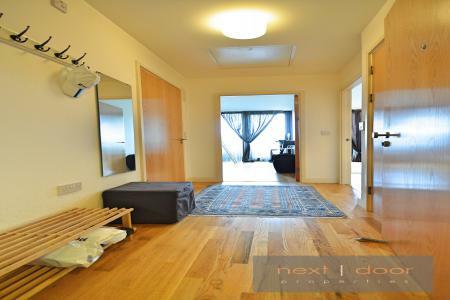 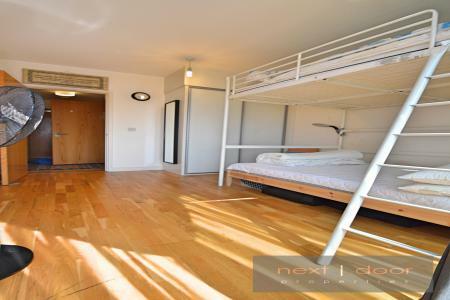 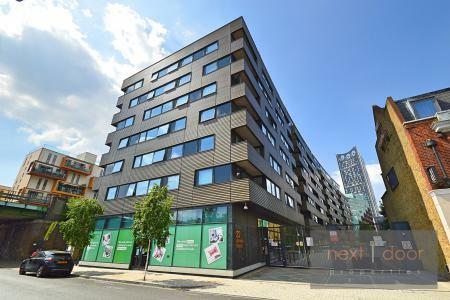 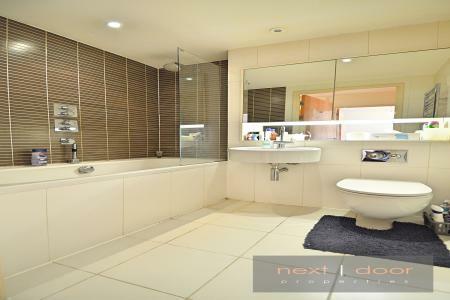 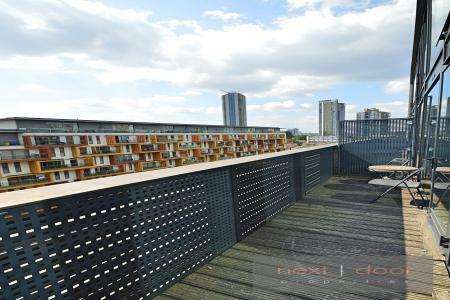 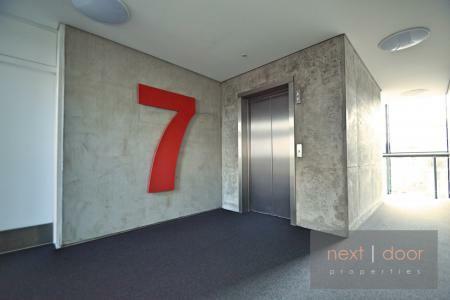 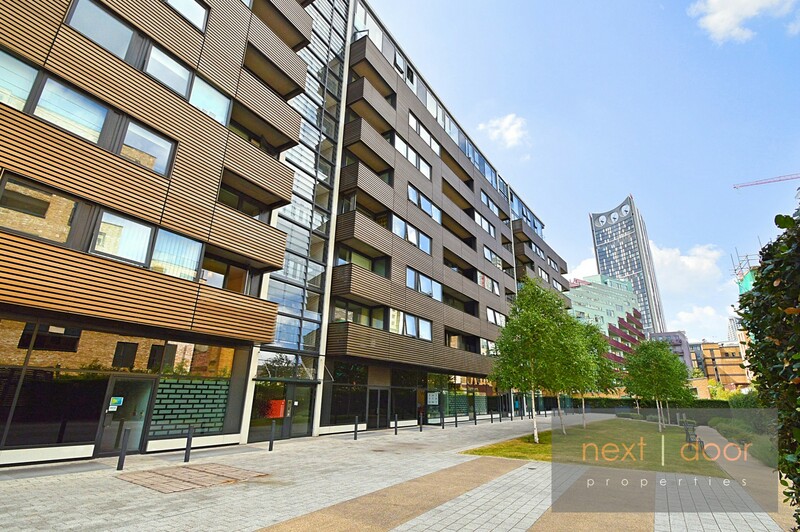 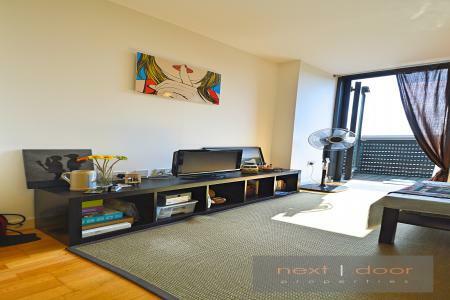 A stunning flat located in a stylish development in the heart of Elephant & Castle. 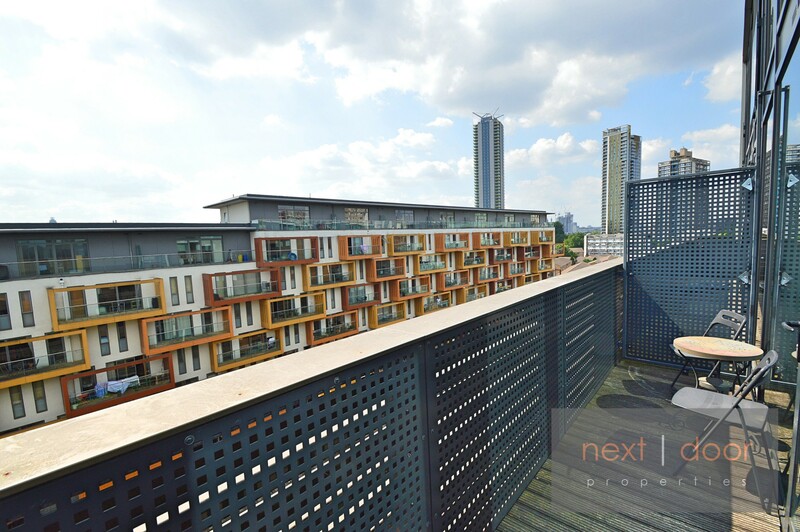 The open plan living area has floor to ceiling windows and provides access to a lovely private balcony while the kitchen has a range of high-quality, fully integrated appliances. The spacious bedroom is generously sized and offers built-in storage as well as another access point to the private balcony. 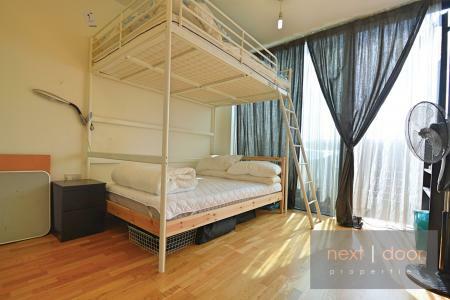 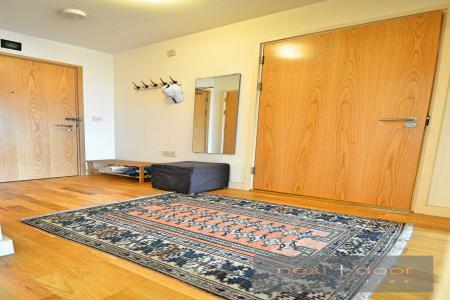 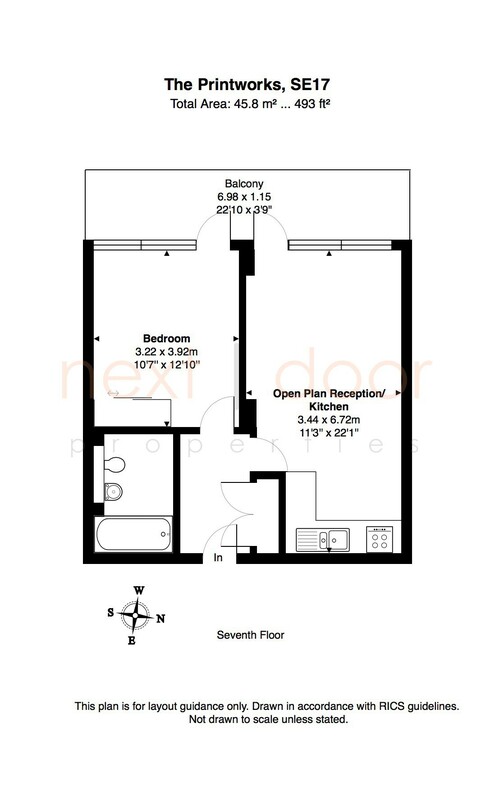 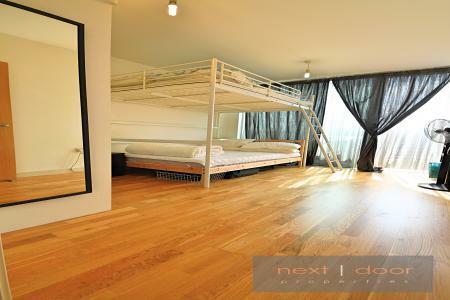 The property has luxury wooden flooring throughout. The Printworks is a gated development that provides residents with a day time concierge service, secure fob/video entry system and access to excellent transport links. The apartment benefits from on-site concierge, video entry phone system and a landscaped courtyard. 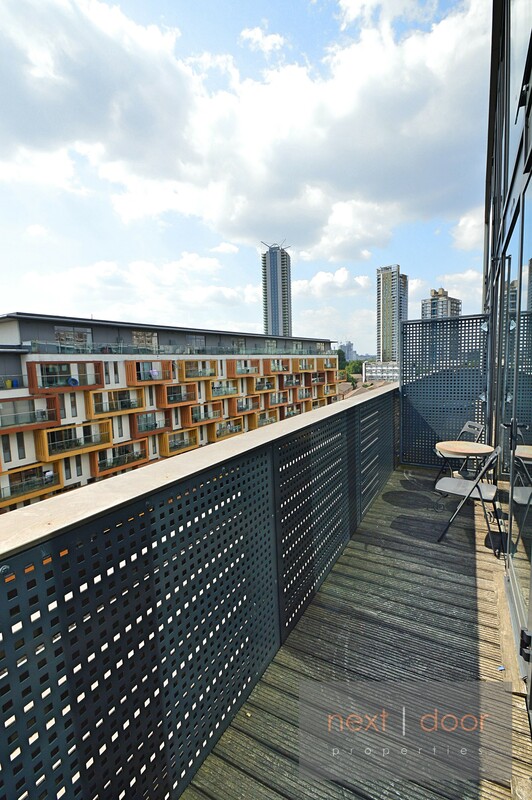 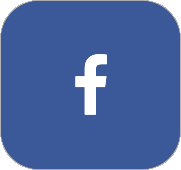 Located in Zone 1 makes Printworks the ideal location, with the Bakerloo and Northern line and overground Blackfriars line giving great access into and out of the city, plus numerous bus & cycle routes located close by. For leisure & entertainment, the new swimming & gym complex is within a few minutes walk, as well as restaurants, beer gardens & food markets.